Since only 10% of people have formal financial plans1, anxiety abounds about retirement — but money isn’t the only reason. For advisors, this white paper is a valuable tool to not only better understand what clients are confronting in retirement, but to recognize their roles in easing clients’ common fears through a proactive relationship and timely financially focused advice. Simply complete the form to access your copy today! 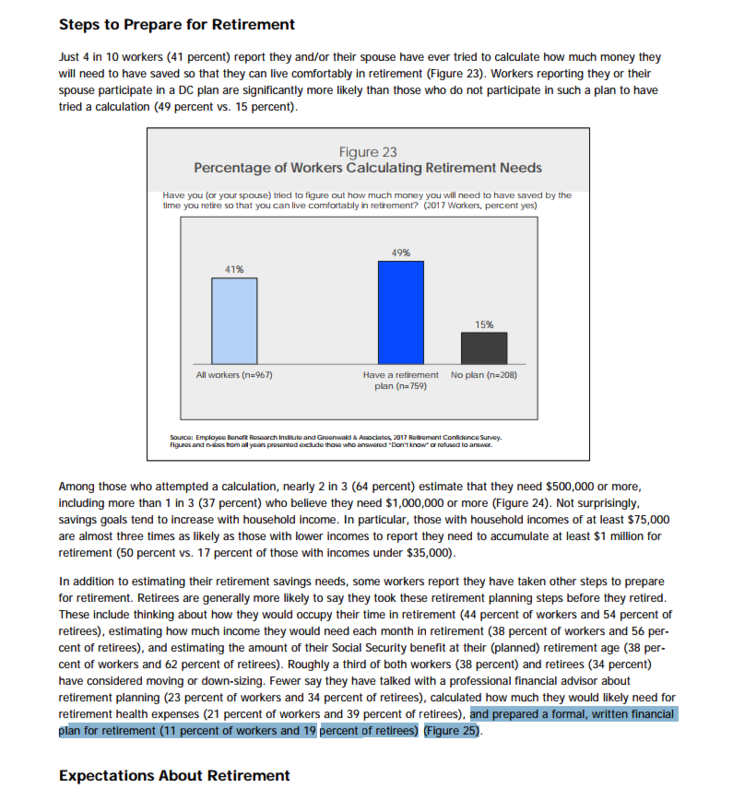 1EMPLOYEE BENEFIT RESEARCH INSTITUTE: 2017 RETIREMENT CONFIDENCE SURVEY, EBRI.ORG.